Even if you’ve worked hard to lose weight naturally, it can be difficult to remove sagging or loose skin from the stomach area with just diet and exercise. At The Manor, we perform abdominoplasty procedures to remove excess skin and fat from the stomach area. Tummy tuck surgery can help patients lose the flab and get a flat stomach that is proportionate to their bodies. A compression garment may be used to minimize swelling following treatment. It can take a week or two for the initial healing to occur, but patients will gradually see results as the swelling decreases. 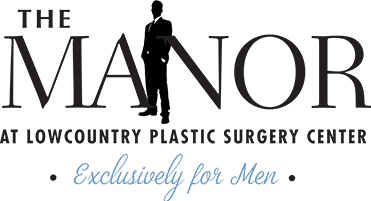 To learn more about Abdominoplasty surgery, and to find out if you might be a good candidate, schedule a consultation at The Manor at Lowcountry Plastic Surgery Center today!